West-Texas-rooted EnCore Permian is backed by a large private capital firm with over $8 billion in assets. 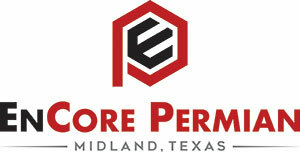 J. D. Smith (Big Spring, Texas) and Josh Lorenz (Midland, Texas) founded EnCore Permian as a successor to PetroLima, LLC. Expanding on the former company’s leasehold and mineral acquisition strategies, the new endeavor has grown into an upstream exploration and production firm. EnCore Permian acquires leasehold and mineral interests throughout the Midland and Delaware basins focusing on the Wolfcamp Shale. The Company unlocks the power of landowners’ wealth by leasing or purchasing minerals at competitive prices and accelerating the development timeline of these interests. EnCore Permian cofounder J.D. Smith began his career in 2000 working in drilling and offshore completions. In 2007 he transitioned to leasing in the Permian Basin. In 2009 Mr. Smith was the exclusive landman for a $3 million, 42,000+ acre prospect. Petrohawk later purchased this asset for $42 million, a 5% overriding royalty interest and carried working interest considerations. In this same capacity, Mr. Smith transacted and acquired over 150,000 acres of Permian leasehold between 2009 and 2012, generating a net profit of over $100 million. Mr. Smith also founded a non-profit clean water initiative – the John 4:14 Foundation – which has completed over 250 clean water projects (www.j414.org), serving over 1 million people in Uganda. Mr. Smith lives in Big Spring, Texas with his wife and 3 children. Prior to co-founding EnCore Permian, Lorenz formed PetroLima, LLC in 2014 in order to capitalize on inefficiencies in the oil and gas asset market. He identified these inefficiencies while working closely with C-level executives in the industry. Directing the firm’s acquisition strategy and capital relationships, he grew PetroLima into a multi-million dollar company. Mr. Lorenz also owns JetCEO, LLC, an aircraft consulting company. He is an Airline Transport & Commercial rated pilot who flies the company’s Eclipse jet. Mr. Lorenz served as president of the John 4:14 Foundation for two years. He currently sits on the board with Mr. Smith. Mr. Lorenz graduated from DePauw University in Greencastle, Indiana. He now lives in Midland, Texas with his wife and two sons. Starting his career in 1993, Mr. Shirley has over 20 years of experience in the oil and gas industry, holding various financial and accounting positions with smaller public and privately-backed independent producers including Tradition Resources, Milagro Exploration, Mission Resources and Ocean Energy. In 2010, Mr. Shirley began working with Tradition Resources where he served as Chief Financial Officer. In that role, he was responsible for all accounting and financial functions including debt and treasury management, hedging execution, budgeting and planning and Board of Directors interaction. Mr. Shirley was responsible for the human resources function, insurance programs and corporate administration while at Tradition. A graduate of Louisiana State University in Baton Rouge, he currently lives in Kingwood, TX with his wife and two daughters. Mr. Egger has been practicing law since 1985 in the areas of Business, Commercial Real Estate, Commercial Transactions, Corporate, Litigation and Oil & Gas Law. For the first eight years of his legal career, Bill was an associate with Stubbeman McRae Sealy Laughlin and Browder in Midland, Godwin Carlton & Maxell in Dallas, and Haynes and Boone in Dallas and San Antonio. 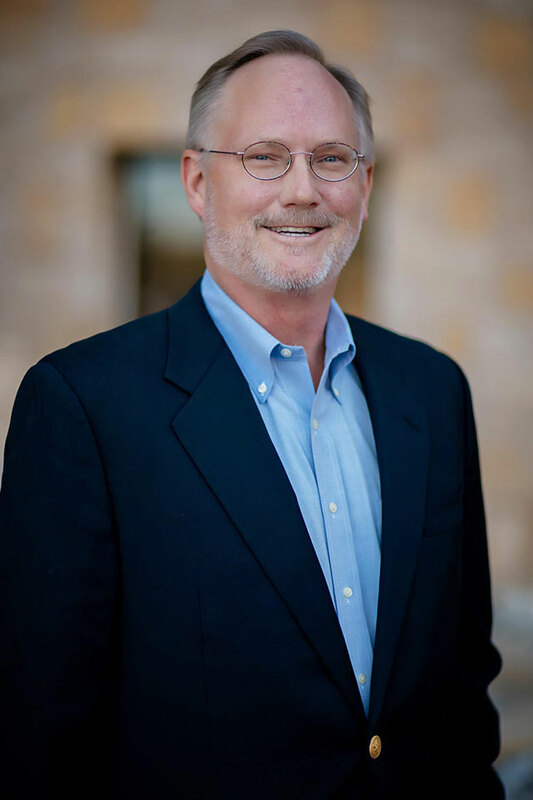 Following three years as a Vice President and Attorney with Frost National Bank, Bill formed his own San Antonio firm in 1995, where he practiced law until joining EnCore in 2017. He also was a field landman focusing on Eagle Ford Shale curative title work for C. W. Lake & Associates in Kenedy from 2012 through 2015. Mr. Egger received his JD and BBA in Accounting from The University of Texas at Austin. Since 1994, he has held the AV Preeminent® Rating by Martindale-Hubbell® Peer Review Ratings™, (signifies that an attorney’s peers rank an attorney at the highest level of professional excellence—“AV Preeminent®” is the highest possible rating in both legal ability and ethical standards). Bill is originally from near Brownwood, Texas, growing up on a ranch in Mills County. He lives in Midland, Texas. 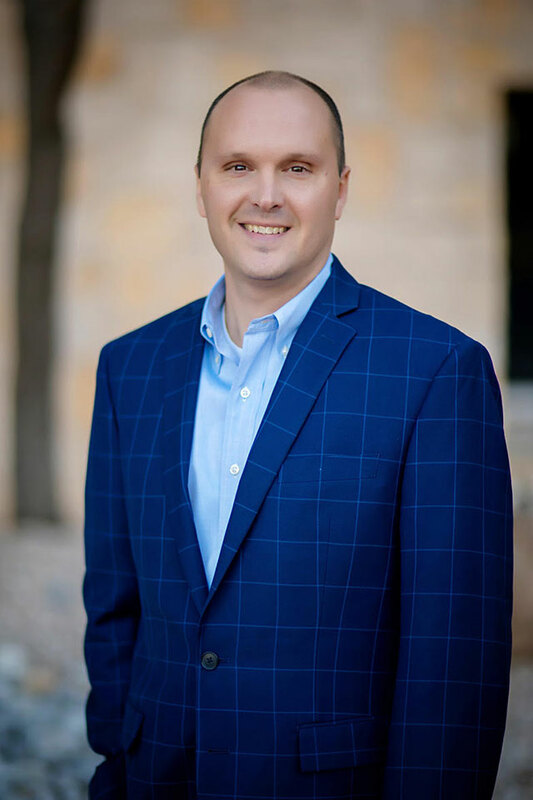 After almost three years working as an attorney/landman doing title research, due diligence and other oil and gas functions across the Permian Basin, Mr. Podkanowicz joined EnCore as Counsel – Land and Legal. He graduated from the University at Buffalo with a Bachelor of Arts in Political Science, receiving his Juris Doctor from the University at Buffalo School of Law in 2013. There he received both the Dean’s Scholarship and the Alden-Baldy Scholarship. He was also selected to serve as an Articles Editor of the Buffalo Law Review. Mr. Podkanowicz is as an advisory board member with the Institute for Energy Law, serving on its Young Energy Professional Committee. He is also an active member of the State Bar of Texas Oil, Gas, and Energy Resources Law Section, the American Association of Petroleum Landmen, and the Permian Basin Landmen’s Association. Originally from Buffalo, New York, he now lives in Midland, Texas. “The Empire State Strikes Back: The Challenges Facing Mineral Owners & Producers Seeking to Profit in New York State” – published in 2016 at Vol. 10, No. 1 of the Energy Law Advisor (available at http://tinyurl.com/z9vvcea). “Sea of Change: Port of Victoria” – Shale Magazine, March/April 2016 (available at http://shalemag.com/sea-change-port-victoria/). A regularly-updated blog with short posts pertaining to the oil and gas industry, as well as legal developments therein: www.oilandgasattorney.wordpress.com. Mr. Van Pelt began his Petroleum Landman career in 2005, and since then has conducted land work in over twenty Texas counties, including the Midland and Delaware Basins. 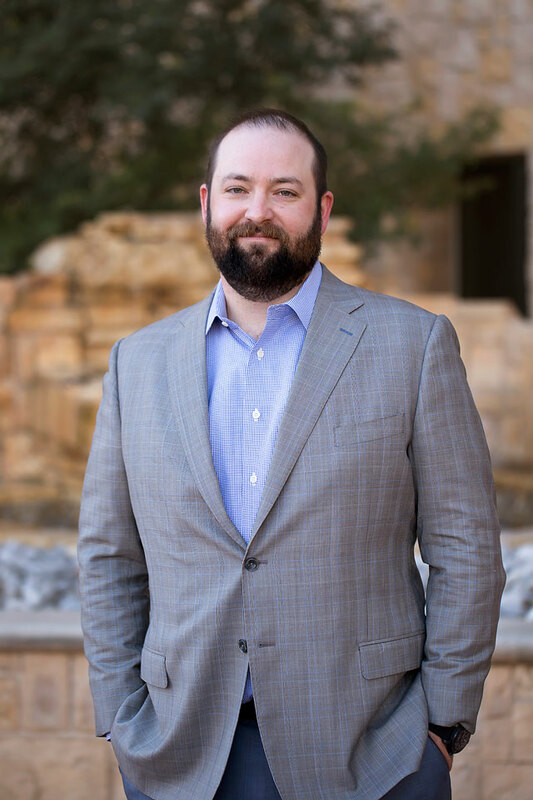 Jason specializes in negotiating the acquisition and divestiture of mineral rights, due diligence support for asset purchase and sale agreements, reviewing the status of title, curing title defects, and otherwise reducing title risk associated with mineral ownership. Mr. Van Pelt joined EnCore Permian’s team in 2017 as the company’s Senior Title Landman. His responsibilities include working with EnCore Permian’s Managing Counsel in curing title defects. Mr. Van Pelt graduated from the University of Toledo. He now lives in Spring, Texas, with his wife and two children. Mr. Seegers began his career in oil and gas with Legacy Reserves Operating LP. There was an integral member of a team that facilitated a $700 million horizontal drilling joint venture. Following his success at Legacy, Mr. Seegers joined EnCore Permian’s team, bringing his experience and expertise in both the Midland and Delaware basins. 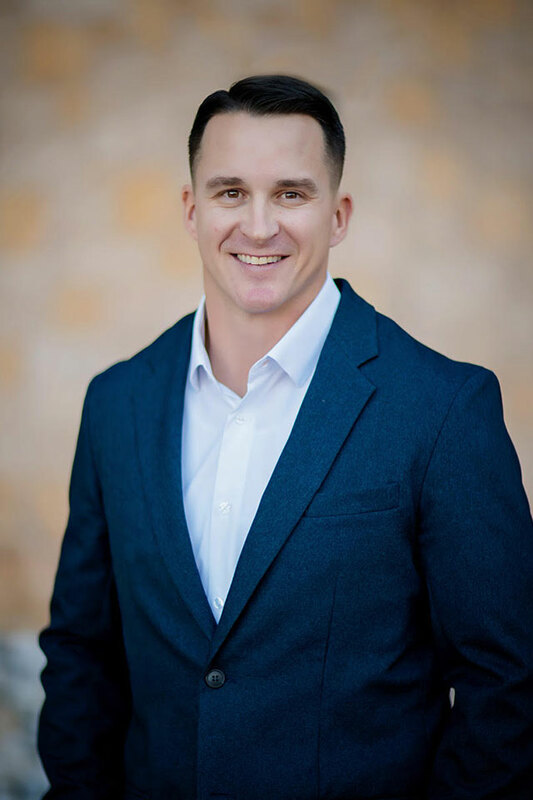 Mr. Seegers graduated from Colorado State University with a Master of Business management, and now lives in Midland, Texas with his wife and son. Jake Smith has been in the oil and gas industry since 2011. He has worked on more than 100,000 acres of land as a title landman, lease negotiator or mineral buyer in over twenty counties throughout the Delaware and Midland basins. Mr. Smith achieved significant success as a top mineral buyer for PetroLima, LLC prior to the formation of EnCore Permian. Previously, Mr. Smith had worked with land brokers Daugherty & Associates and Elite Land & Title Company. He lives in Big Spring, Texas with his son. Mr. Nichols got his start in the oil and gas industry in 2010 as a landman, running title in the Permian Basin. Two years later he became a surface consultant for ConocoPhillips. In that capacity he spent three years working their Midland Basin assets. In early 2016, Mr. Nichols returned to the leasing and mineral acquisition side of the business, becoming a Senior Landman and a top performer for PetroLima, LLC. He lives in Big Spring, Texas with his wife, Amber, and his three children, Makaya, Haddon, and Bear. He also serves as EnCore Permian’s Honorary Chaplain where his primary task is to ensure that the glory of God is clearly seen in all that we do. Mr. Halpert has a unique background that brings a different skillset to EnCore Permian. He began his career working in Minor League Baseball with affiliates of the Milwaukee Brewers and Oakland Athletics. In each organization he was a leader in sponsorship, suite, and ticket sales. He worked closely with clients to execute multi-layered activations and developed new strategic initiatives to drive revenue. 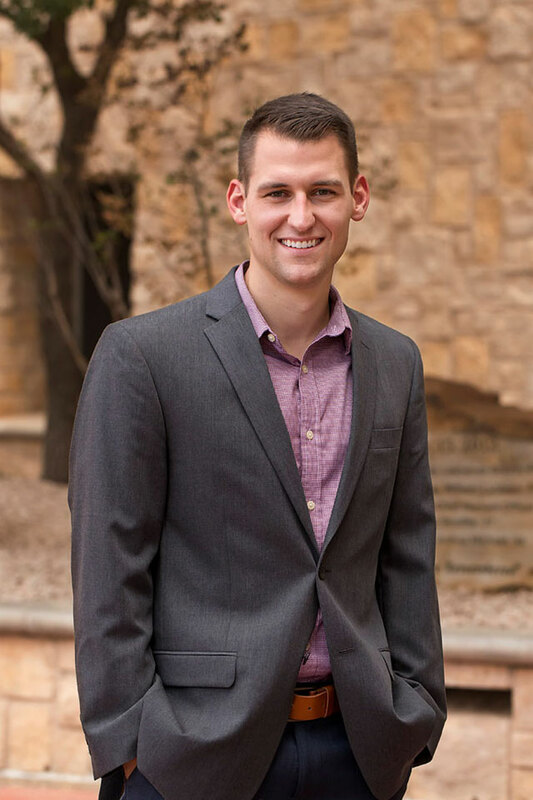 Mr. Halpert completed his undergrad at Dordt College (’11) and his M.B.A. at West Texas A&M University (’16). He lives in Midland with his wife Lisa and daughter Annie. 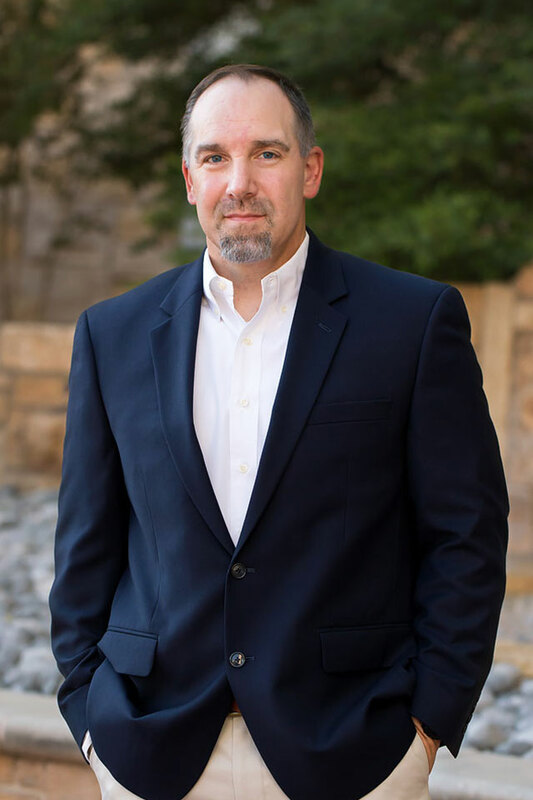 During his 8 years in the energy industry, Wiggins has filled a variety of roles but has focused primarily on oil and gas operations as the Vice-President of MexTex Operating Company. In this role, he has managed all aspects of asset development from prospect generation to well drilling and workover. Additionally, Wiggins has served as both a principal raising capital for a variety of ventures and as an agent for those seeking to raise capital. His roles have included the marketing of potential investment opportunities (oil and gas prospect development, existing well workover and stimulation, debt issuance and restructuring) to both domestic and international capital sources. Wiggins has structured and pitched deal offerings targeting institutional investors, family offices, high net worth individuals, private equity funds, and traditional and boutique banks. His roles have also included business development for technology startup companies in the energy arena. Wiggins founded and currently serves as the Director of a 501(c)(3) which raises funds domestically for international clean water projects, currently focused in Uganda. In this role, Wiggins has worked directly with foreign NGO’s to implement cost control measures ensuring accountability of the NGO partners while maximizing the capital efficiency of partner investments in the clean water wells. Previously, Wiggins worked with various agencies of the United States Government (Department of Treasury, Department of Justice, Department of Defense) focusing on anti-money laundering and financial activities while a service-member of the United States Navy. Mr. Gilbert took a different path to the company. He started his career in the aviation industry as an FBO (fixed-base operator) ramp and office agent. There he taught others how to relocate and service valuable aircraft and assets. In that capacity he met Mr. Lorenz who recruited him to join PetroLima in 2015 as the company’s administrative assistant. At EnCore, he handles everything from oil and gas reporting to managing the company’s files. Mr. Gilbert has been vital to the success of the company, doing whatever the job demands. He lives in Midland, Texas.